134.2 million particles captured between 4µm and 21µm. 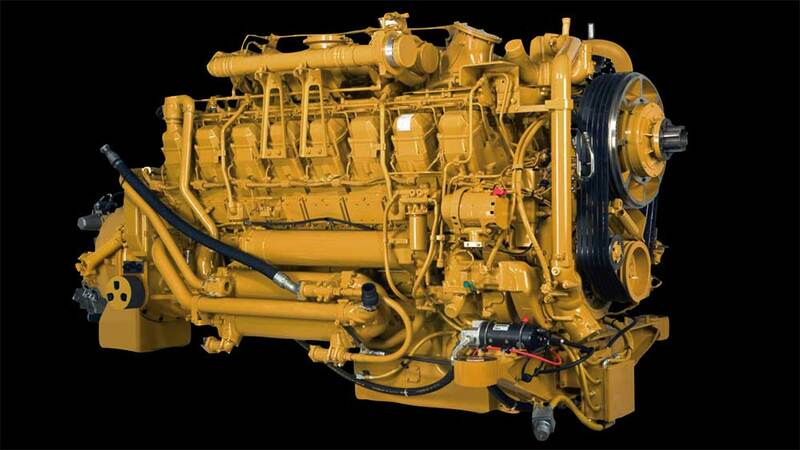 A freshly rebuilt 16-cylinder diesel engine was run for one hour of break-in on a dynamometer. 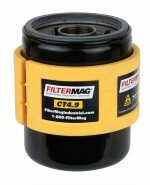 The oil and filters were changed and two FilterMag CT4.9s were installed on each of the four filters. The engine was then run again on the dynamometer for one hour and the filters were removed with the FilterMags attached. One filter was then cut open to determine how many particles had been captured. The following procedure was used. An oil/solvent mix was prepared using CAT DEO 15W40 and filtered kerosene in a 50/50 mix. 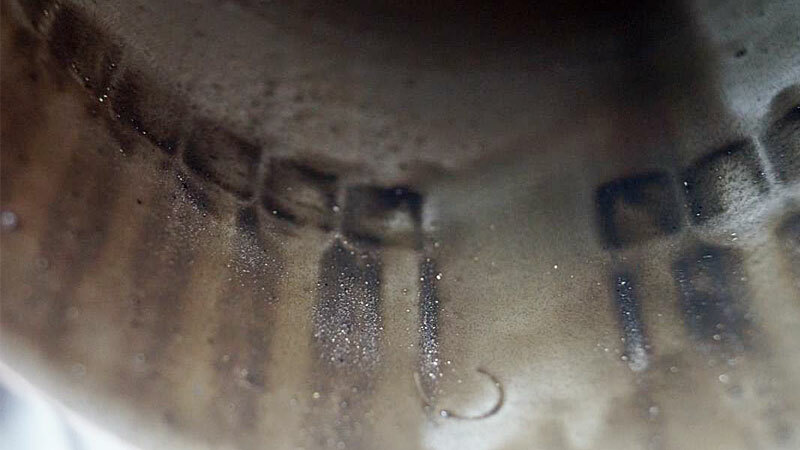 After mixing well and deaerating in an ultrasonic bath, the solution was particle counted using a Spectro Scientific LaserNetFines (ASTM D7956) to establish a baseline particle count. The oil/solvent mix and a Teflon spatula were then used to wash the particles from the walls of the filter into a clean 50 ml graduated cylinder. The cylinder was brought up to a final volume of 50 ml that contained the particles and the oil/solvent mix. After mixing and deaerating, the sample was particle counted on the same LaserNetFines instrument. The baseline particle count was then subtracted to determine the actual particles captured. To determine the number of particles captured by FilterMag that would have passed through the filter element, all particles ≥ 21 microns were also subtracted (particles of this size would have been captured by the filter). More than 11 million particles captured in one hour of operation. 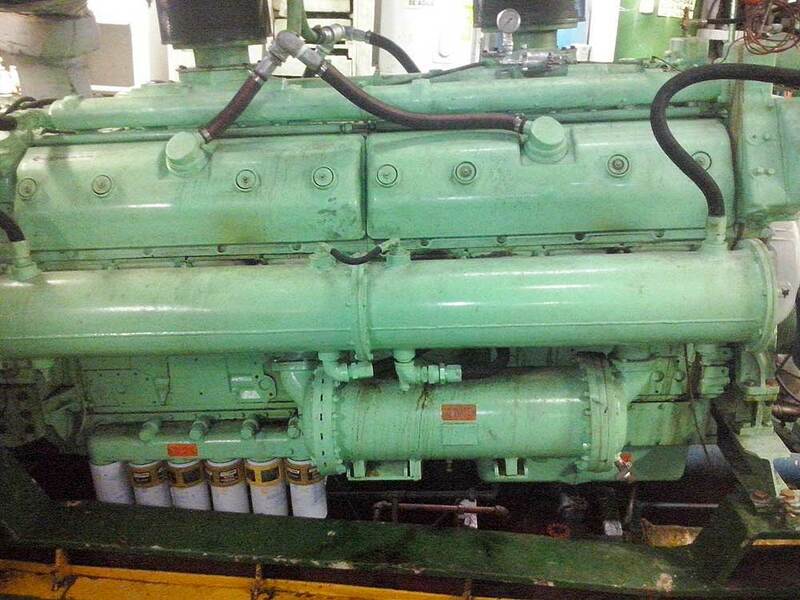 A freshly rebuilt 8-cylinder diesel engine was run for one hour of break-in on a dynamometer. The oil and filters were changed and two FilterMag CT4.9s were installed on each of the two filters. The engine was then run again on the dynamometer for one hour and the filters were removed with the FilterMags attached. One filter was then cut open by a third party laboratory to determine how many particles had been captured. 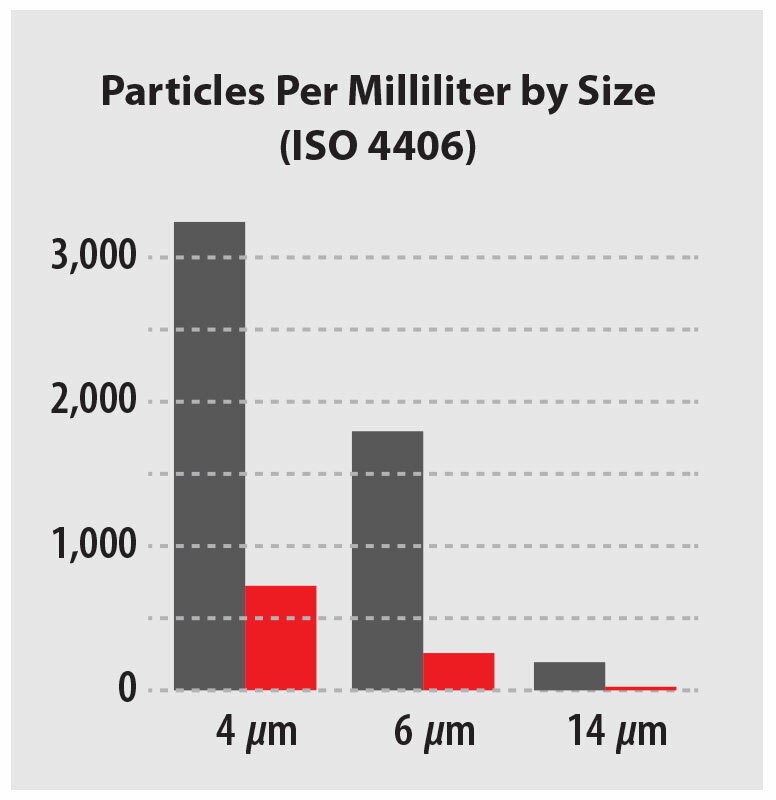 The FilterMags captured more than 5.67 million particles between 4 and 21µm in size. 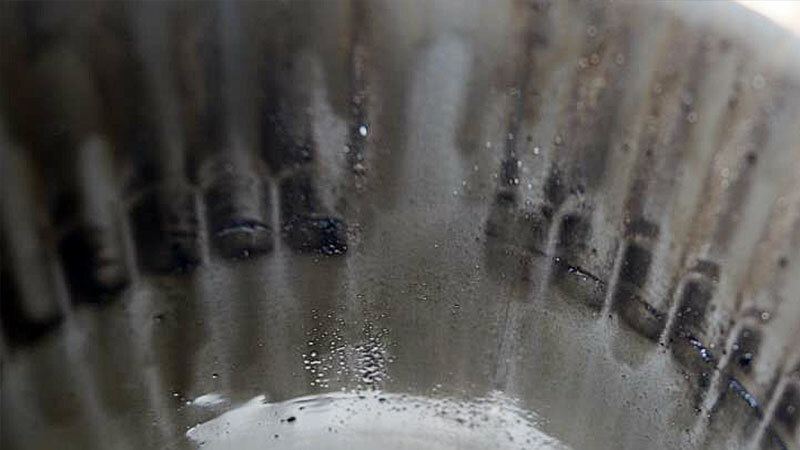 In one hour of run time, between the two filters, the total particles captured exceeded 11 million particles that would have otherwise re-circulated through the filter and back into the engine. 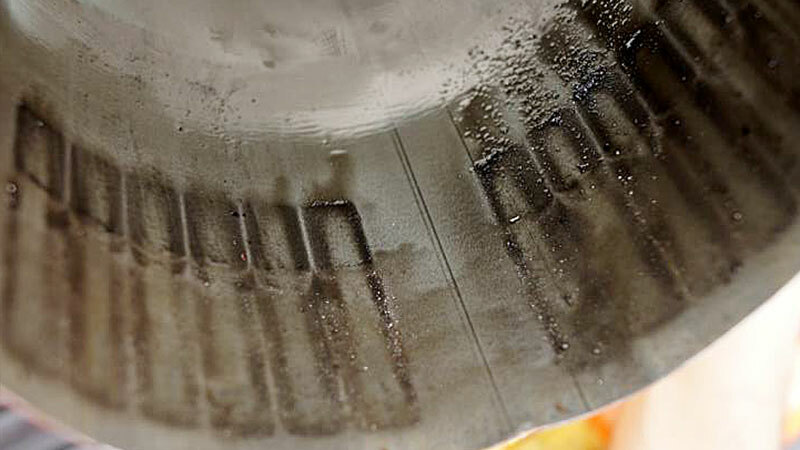 In everyday use, FilterMags do the same thing—protect your engine from unnecessary wear. As each of these microscopic particles continues to re-circulate they get caught between moving parts and cause three body abrasive wear. Abrasive wear means even more particles are generated. 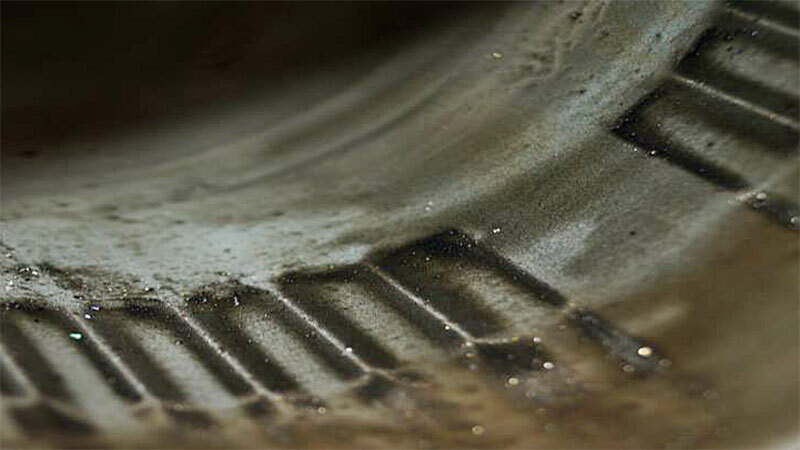 FilterMag captures normal wear particles as they are made, which reduces wear, increases reliability, extends engine life, and lowers maintenance costs. 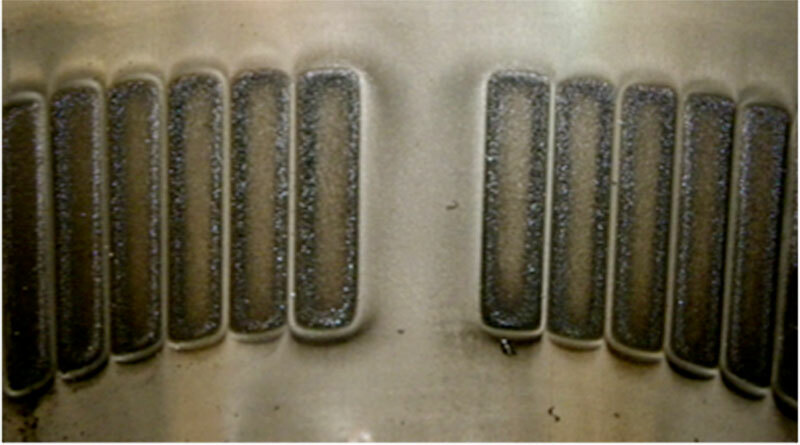 Results: 75% average reduction in engine oil contamination ≥4µm. 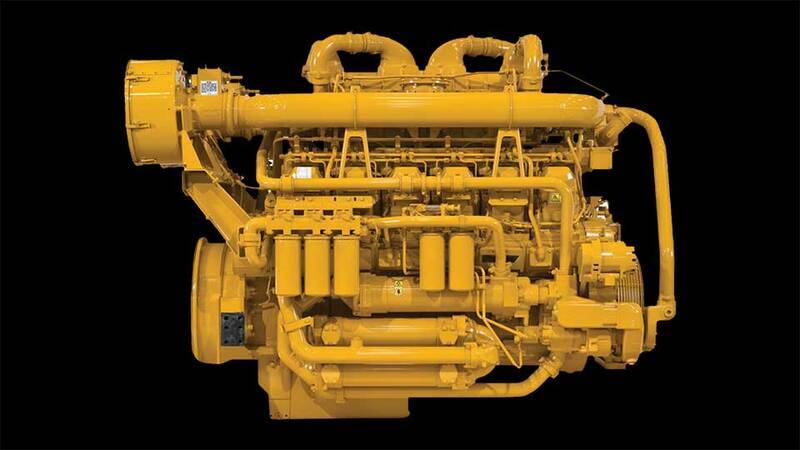 Twenty haul trucks with 16-cylinder diesel engines were engaged in a long term Case Study. 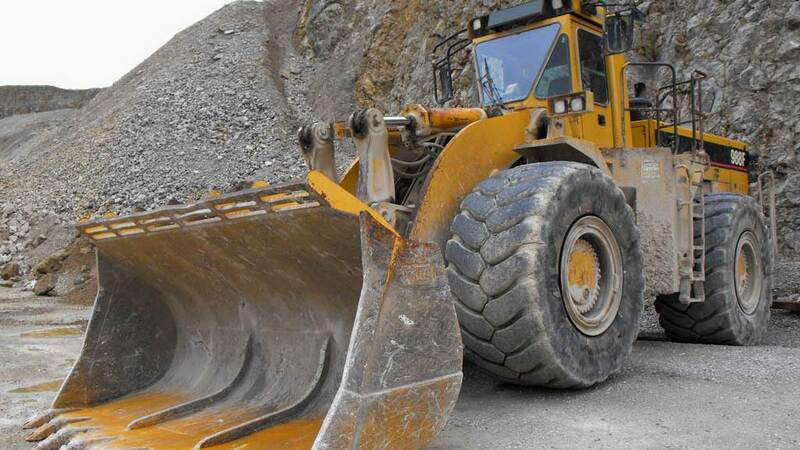 Each haul truck had a 400 hour oil change interval. Oil samples were taken at the end of each change cycle. Multiple samples were taken from each truck over several cycles to establish baseline particles counts. Two FilterMag CT4.9s were then installed on each of the engine’s four oil filters. Multiple cycle samples were continued on each truck after FilterMag installation. 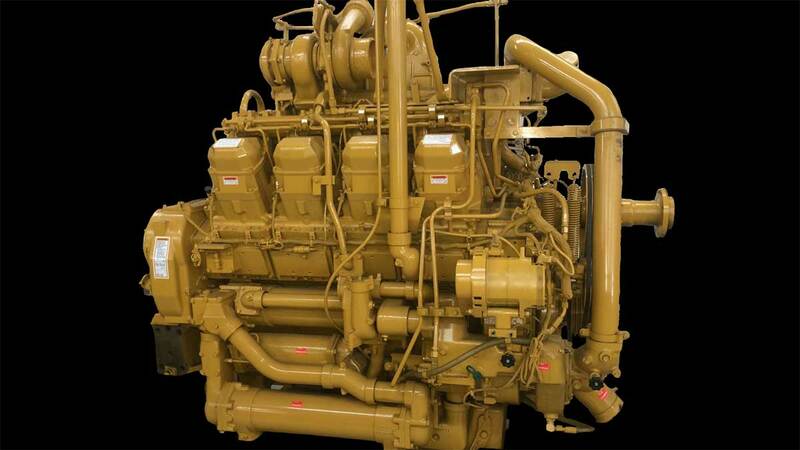 Two Off-road Industrial 12-cylinder diesel engines were engaged in a FilterMag Engine Oil Case Study. Two FilterMag CT4.9s were installed on each engine’s three oil filters. 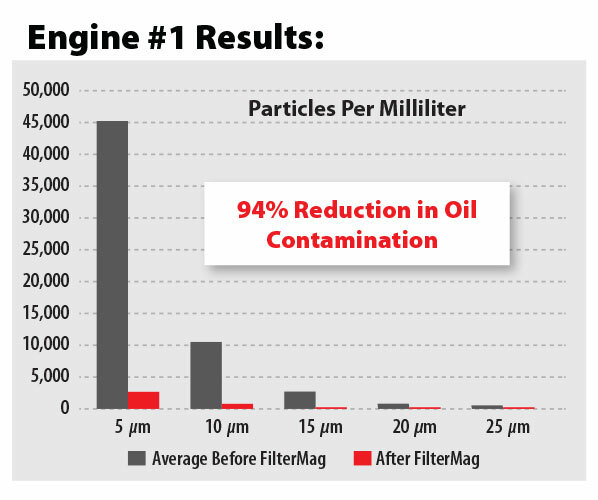 94% Reduction in Oil Contamination with FilterMag. 200% increase in expected service life. 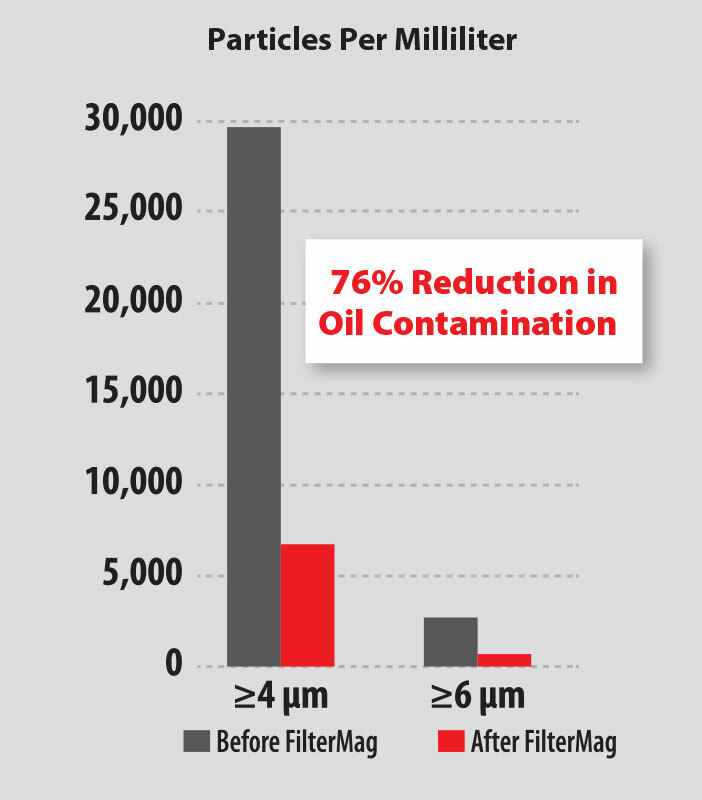 50% Reduction in Oil Contamination with FilterMag. 30% increase in expected service life. • 73% reduction of particles ≥6µm results in an expected 60% increase in engine life. 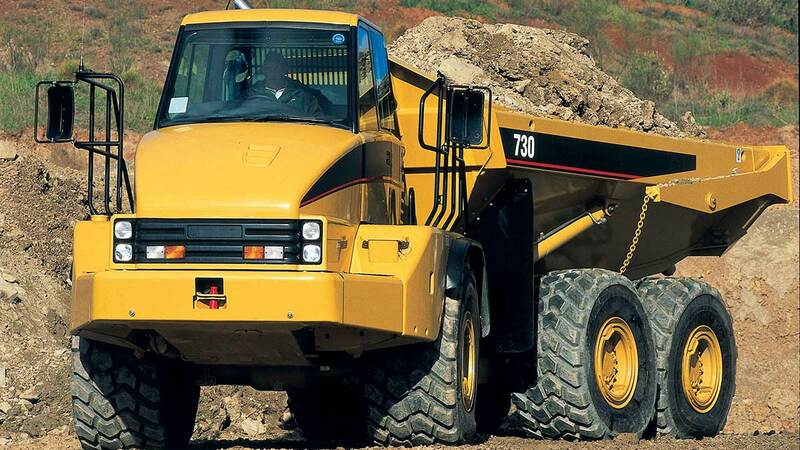 • $36,000 per haul truck cost savings expected from reduced expenses and extended engine life. 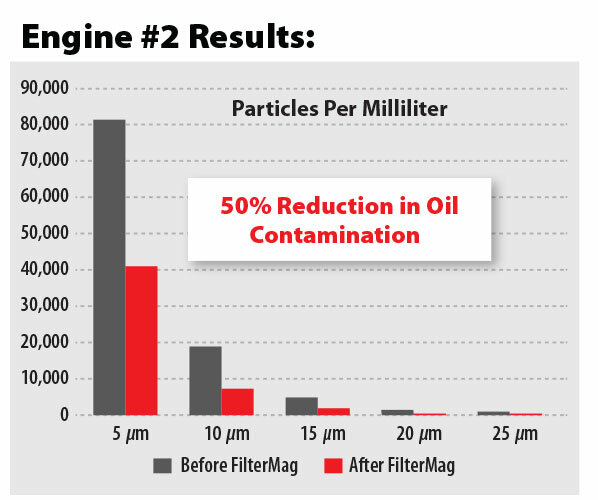 • 70% average reduction of particles ≥6 µm results in an expected 60% increase in engine life. 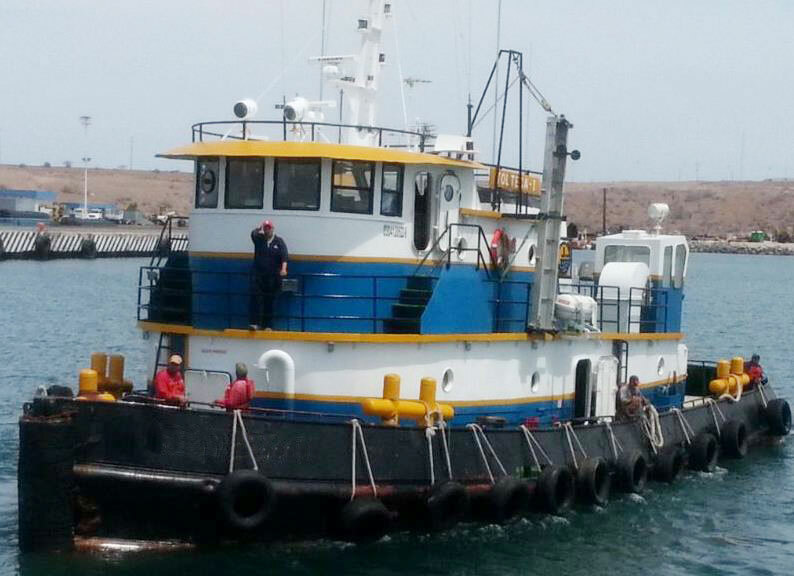 • $48,000 per loader cost savings expected from reduced expenses and extended life. 8.4 million particles captured and held by FilterMag. Most are small enough to pass through an engine oil filter. Two FilterMag CT4.9s were installed on the engine’s lubricating oil filters. Installation and oil sampling took place after 408 hours into a 500 hour oil change interval. After an additional 105 hours of operation the filters were removed and cut open as shown in the photos. 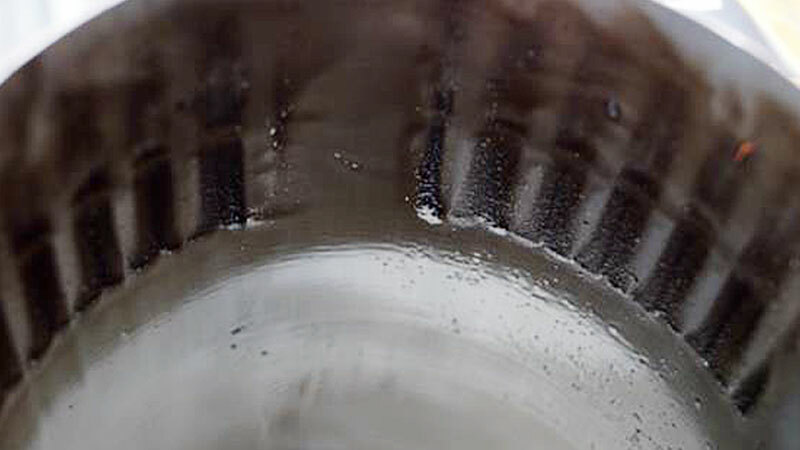 Another oil sample was taken to determine any change in oil cleanliness at the end of the oil drain interval. The expectation would be for particles counts to continue increasing during the last 25% of the oil drain interval. 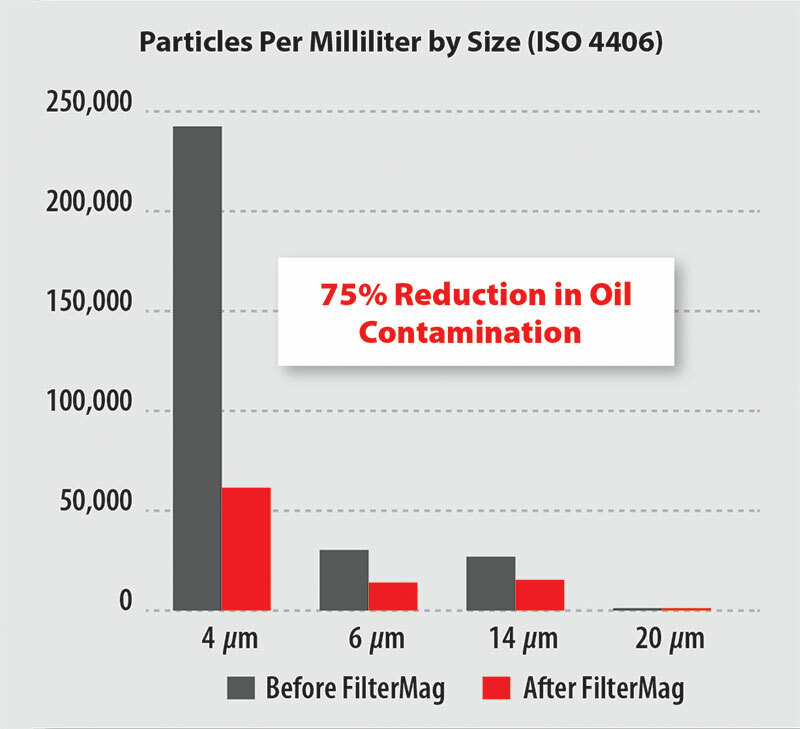 The application of FilterMags actually reduced particle counts by 76%. Millions of captured particles from each of the five filters.